Five hundred years of Ryukyuan history (12th-17th century) are represented by this group of sites and monuments. The ruins of the castles, on imposing elevated sites, are evidence for the social structure over much of that period, while the sacred sites provide mute testimony to the rare survival of an ancient form of religion into the modern age. The wide-ranging economic and cultural contacts of the Ryukyu Islands over that period gave rise to a unique culture. 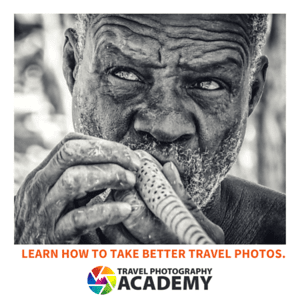 Okinawa is geographically and culturally different than the rest of Japan. I usually explain it as Japan’s Hawaii. Its language is distinct from Japanese and the islands weren’t even formally part of Japan until the 1870’s. 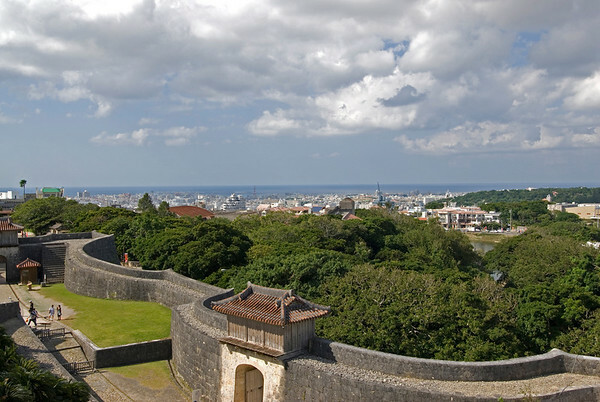 Much of Shuri-jo Castle and other landmarks in Okinawa were damaged during the battle of Okinawa in WWII, which took the lives of over 100,000 Japanese and 13,000 allied soldiers. The current castle is mostly rebuilt and reconstruction is still ongoing. The Gusuku Sites and related properties of the Kingdom of Ryukyu were inscribed into the list of UNESCO World Heritage Sites in Japan in November 2000. There are 9 sites included within this collective property. All of these sites showcase the glory that the kingdom once had in Japan that lasted from the 14th to the 17th century. The trade industry played a key role in the flourishing of this kingdom in Asia. The nine sites that are encompassed within this property includes Nakijin Castle, Katsuren Castle, Shuri Castle, Nakagusuku Castle Ruins, Zakimi Castle, Tamaudun Mausoleum, Sonohyan Utaki Stone Gate, Shikinaen Garden, and Sefa Utaki. There are five castles included within the Gusuku Sites and Related Properties of the Kingdom of Ryukyu recognized by UNESCO. Most of these are castle ruins, while some have remained intact until today. 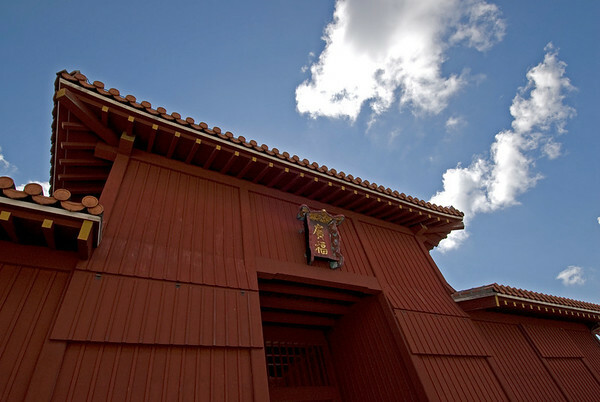 Shuri Castle is the most famous of these sites and was also the most important castle on the kingdom’s legacy. It was once a royal residence and government office. The current state of the building is a result of a reconstruction job that was done in 1992. All of the other castles have not been restored and the ruins had been preserved. The ruins of the Nakagusuku Castle was the best preserved out of all the other castles within this property. It is composed of several citadels and is situated in a nice hilltop location with views of the Nakagusuku Bay and the rest of Okinawa. The ruins of the Katsuren Castle is located on the Yokatsu Peninsula and stands on a steep hill near the coast. This, too, offers a beautiful view of the nearby areas. Meanwhile, the Zakimi Castle played an important role in defending against the rebels in the north of the island. It was specifically chosen for its commanding view to serve as lookout point against these rebels. Finally, the Nakijin Castle (of which the ruins are left today) is located on the Motobu Peninsula. It was the seat of the northern kings before the island became part of the Ryukyu kingdom during the 1400s. 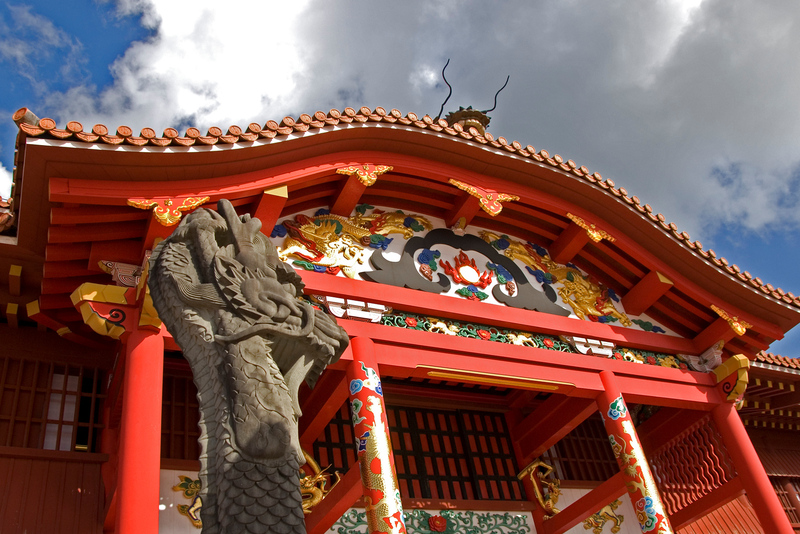 There are four related sites on the kingdom of Ryukyu that were recognized into the UNESCO property. First on the list of Gusuku Sites and related properties in the kingdom of Ryukyu is the Sonohyan Utaki Gate. This gate was built at the start of the 16th century at the height of King Sho Shin’s reign. The gate is considered a sacred area and whenever the king left for a journey, he would stop by the gate and pray for the safety of his journey. Apart from this sacred belief, the gate is notable for its showcase of the kingdom’s advanced skills and knowledge on limestone masonry. The gate was destroyed during the Battle of Okinawa but was restored to its current state in 1957. The Tamaudun Mausoleum is another site with important ties to the Kingdom of Ryukyu. It was built for king Sho Shin in the 16th century. During the time of its construction, a stele was erected to indicate the names of those who were to be entombed at Tamaudun, which included King Sho Shin himself. The Shikina En Garden was built in 1799 in order to provide embellishment to the royal residence. This garden consists of a pond with two small islands. There are also pavilions near the garden with red tiles and Chinese style arched bridges. Finally, the Sefa Utaki is another sacred spot in the region known in local legend to have been created by a goddess. It was important for the people under the kingdom of Ryukyu because it served as their place of worship. i’ve been trying to find out the name of the bakery and Jiro’s sounded familiar but i wasn’t sure it was around in 1963, near my bus stop. One of the strangest things I have eaten is worm soup. Really, grub soup but they dissolve into the soup and become like the flying wispy parts of dandelions, but in a soup. This was at a banquet in Macau, China. I also had duck feet soup served from a very tall bowl. It was not until half the soup was eaten that we could see the duck feet standing up in the bowl. Fun times. It was a business dinner in Hong Kong. I was hoping to see the statues at Jiro Brothers Bakery. I was an army brat in the 60’s…and Jiro was our bus stop for Mercy ELM. Ever so often you would catch a school kid just standing and staring them…if they’re still there …you know what I mean. What an adventure you must be on! As a young (24 yr old)US Army MP, I was assigned to 62d MP Company at Camp Sukiran, Okinawa from early 1973 to late 1974. I had just gotten married and had to wait on my wife to receive her concurrent travel orders to Okinawa. We lived in the Kiyuna area (behind the Jiro Bakery) in Futenma before moving on base into Futenma Housing Area; our first son was born at the Camp Kue Army Hospital which now belongs to the Navy. We both had a wonderful time on the island and blogs such as yours help keep us up to date on the goings on in Okinawa. Would love to visit again but likely wouldn’t remember a thing!